It's a disorder, not a decision. 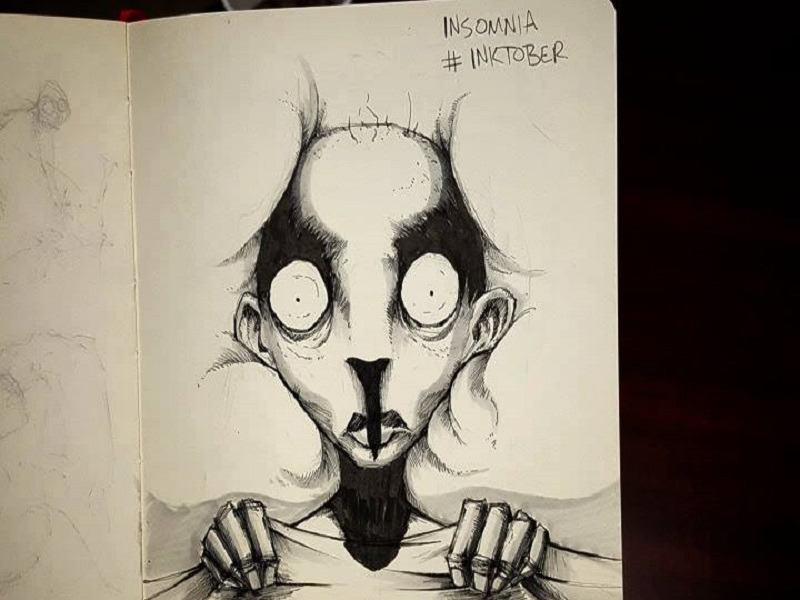 InkTober - An initiative where thousands of artists ink a drawing each day for 31 days of October. And this artist, Shawn Coss took the unusually creative path to ink mental disorders.